This is a sponsored article on behalf of the Freud Museum. 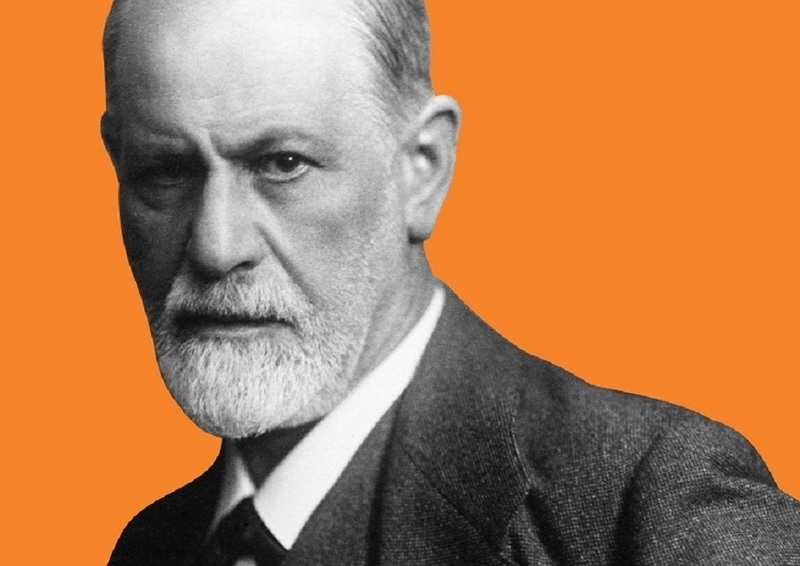 If you've ever wondered what your dreams really mean, or been curious about what exactly the Oedipus Complex is, it's time to check out London's Freud Museum. See the famous psychoanalyst's study, learn all about Psychoanalysis, and take in some cutting-edge contemporary art while you're there. The museum is housed at Sigmund Freud's final home, which he and his family escaped to after the Nazi annexation of Austria. It may not be as well-known as the V&A, but this museum is a treasure trove of all things psychology-related, and the ultimate place for the curious and the creative. Check out Freud's study — decorated in fin de siécle Viennese fashion just as he left it — including his legendary couch, before brushing up on your knowledge of dreams, the Id and the Oedipus Complex. You can also learn about Anna Freud, his youngest daughter, who was a pioneer of child psychology. As well as going all Freudian, you can channel your inner art critic when you make a trip to the museum, as it's known for its contemporary art exhibitions. The likes of Sarah Lucas and Turner Prize winner Mark Wallinger have exhibited here in the past. Currently on show is Paul Coldwell's Temporarily Accessioned: Freud's Coat Revisited. 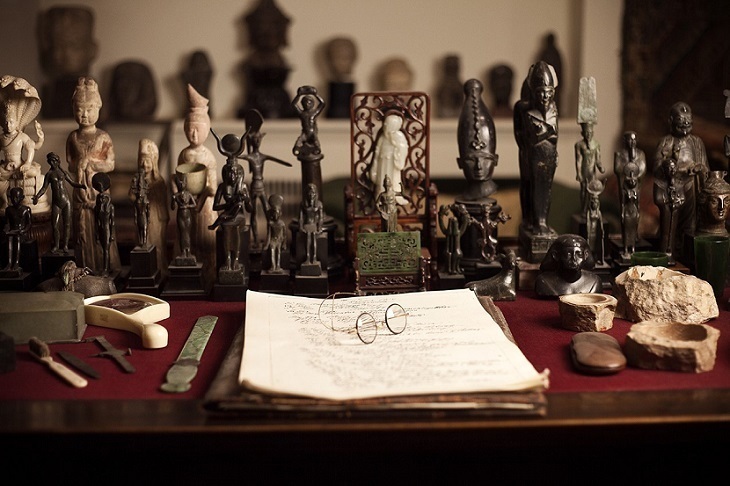 Freud was a pretty avid collector too; over 2,000 Roman, Greek and Egyptian antiquities can be seen throughout the house. It's a good idea to take advantage of the expert house tours, which take place at 2pm every Wednesday, and on the first Sunday of the month, and are free with admission. 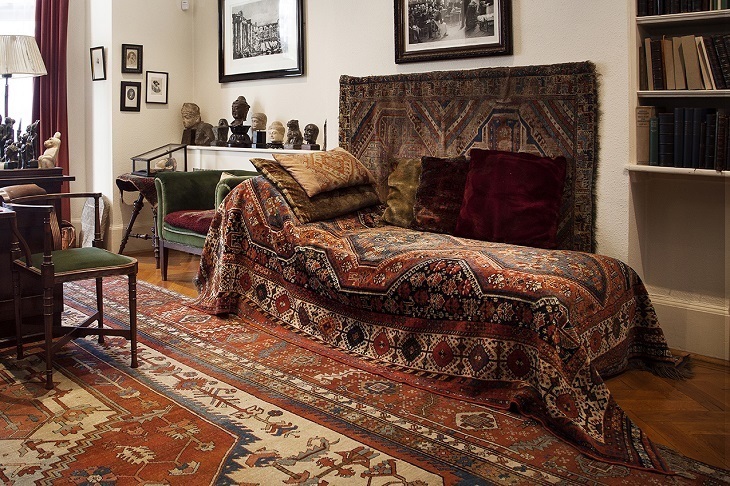 If you fancy giving the big museums a miss and want to explore something a bit off the beaten track, the Freud Museum is the perfect place to satisfy your curiosity cravings. Head there whether you know nothing about Freud, are a hard-core fan, or just want to see some awesome art. Of course, you may just feel the need to lie down on a couch afterwards. 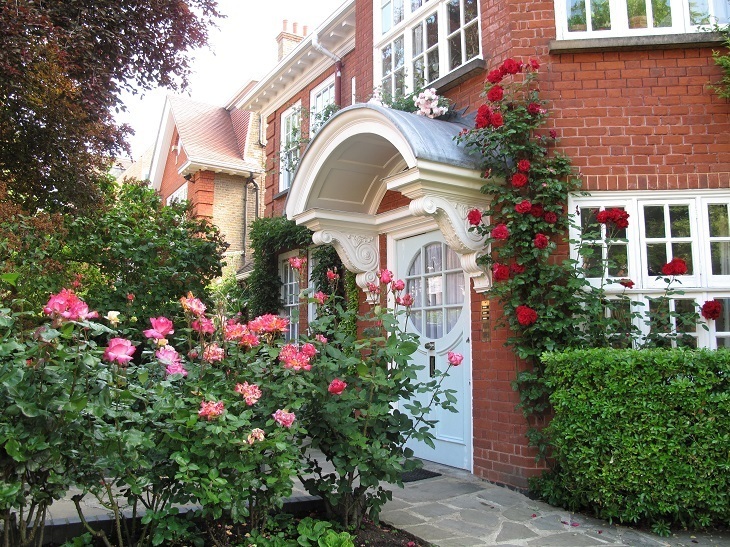 Freud Museum London, 20 Maresfield Gardens, NW3 5SX.